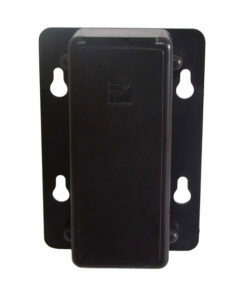 Industrial Tags - Protrac iD: Leading manufactures of RFID solutions. Protrac iD’s Industrial Tags are generally used in harsh environments and heavy duty applications, with mounting holes to allow easy fixing to most surfaces. The Protrac iD series of Active Industrial Tags are powered by an internal lithium battery. The tag will, for the duration of its life, transmit a Radio Frequency signal at a pre-set time interval. The tag life is estimated at 5 years at a transmission time interval of approximately 1.5 seconds. The life- span of the tag ends when the battery life is exhausted. The transmitted tag data includes Customer Site Code, Tag ID, Tag Age Counter Value, Movement Alarm and Tamper Alarm status. For protection against adverse environmental conditions*, Protrac iD Industrial Tags are encapsulated in a moulded plastic case and epoxy resin-filled for maximum tag protection. The Protrac iD Industrial Tag is generally used in harsh environments and heavy duty applications. It is ideally suited for operating on metallic surfaces or plastics containing a high metal content. 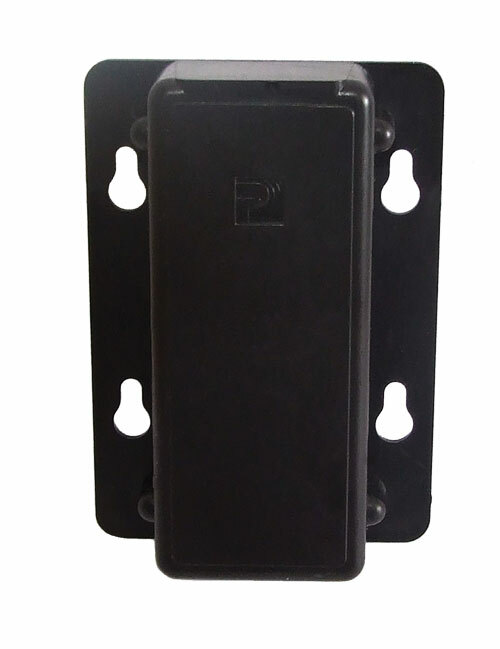 In most applications, the mounting and affixing of the industrial tag will be via the mounting holes provided which offers sturdy fixings. VHB type double-sided adhesive tape can also be used in less demanding environments. *Transmission is affected by materials in the surrounding environment. For more information about our Industrial RFID solutions, please contact us.